Norman Joseph Barraclough was born at Leichhardt, Sydney, in 1905, son of William J Barraclough and his wife Annie née Smith. On 20 October 1932 at Epping Presbyterian Church, he married Ina McCredie. He died at Lutanda Manor on 16 June 1990, aged 84, survived by his second wife and two daughters, and was privately interred. He had lived at Vaucluse and Beecroft. 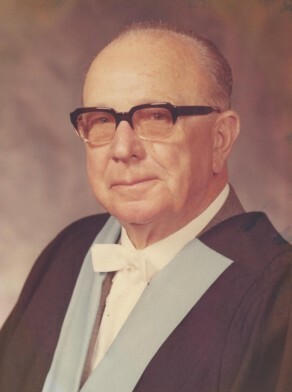 Barraclough was Alderman for Gipps Ward, 27 September 1969 to 16 September 1977. He was a member of the Finance Committee, 1969-74 and acted as its Chairman in 1973. He was also a member of the Community Services Committee, 1969-74, the Works Committee, 1975-77, and the City Development Committee, 1975-77. He was a member the City of Sydney Eisteddfod Council and the City of Sydney Cultural Council. He was appointed to the Local Government Appeals Tribunal in 1975-77. He represented the Civic Reform Association.